As upholstered sofa and dining chair specialists we need only know about this specific product field. As such we travel the world searching for these products to live up to yours, your end user and our extremely high standards of materials and manufacturing ability. Our search for this quality, together with best value for money takes us to the UK, Western and Eastern Europe, Asia and the Far East. Every year we introduce many new sofa ranges to our retailers and on our website, we hand pick every one to ensure you and your customers are getting the best product possible. By hand selecting all our products we know that the quality is what you would expect and what the customer requires for the home. We ensure that all our leather is 100% real, uncorrected, full aniline, pull-up leather – no fakes or bonded materials are used whatsoever. Likewise all our fabric sofas are upholstered with the best quality wool plaids and fabrics available. 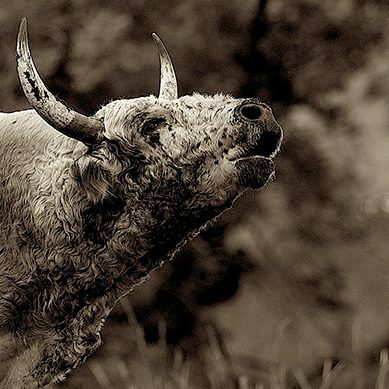 Capturing the soul of the wild. 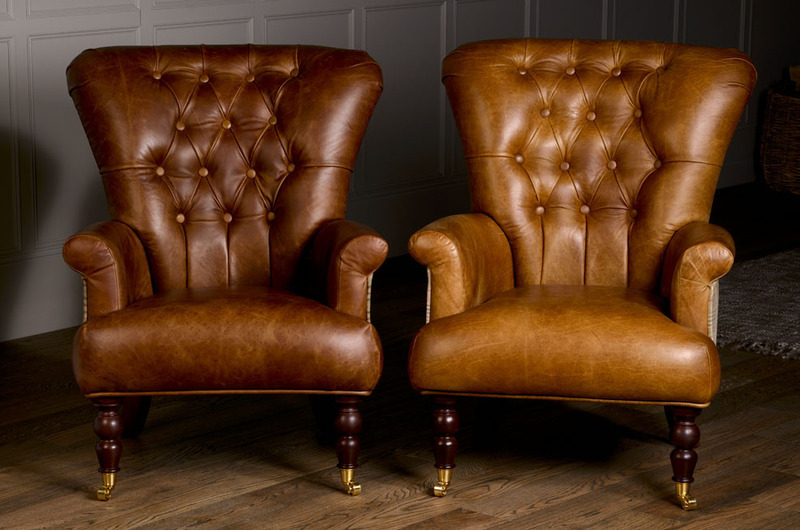 Mass produced, man-made products give furniture a ‘perfect’ appearance and uniformed look. Each piece of upholstery can be replicated to look identical to the next – it could literally be anyone’s furniture in any room, of any house. The aim of our products is to avoid this at all costs and provide our customers with furniture which is uniquely theirs. 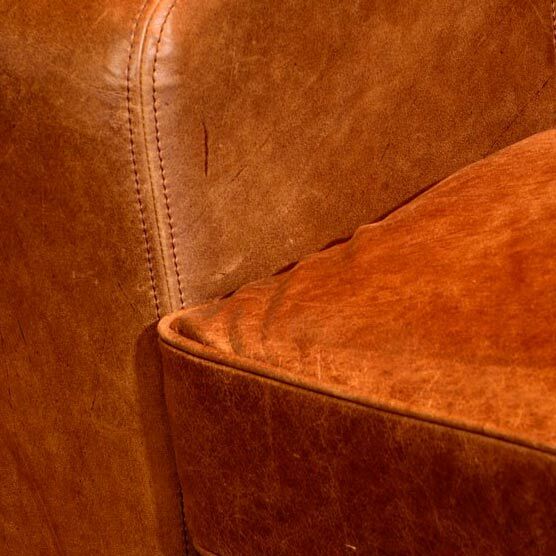 All of our furniture is man-made using the finest quality Wools, Tweeds, Velvets and Leathers (or a combination of them all! ), enabling our products to be irreplaceable and distinctive. Inherently, leather is not created in a factory to look perfect. It is the byproduct of a living, breathing animal that has a one-of-a-kind internal cell structure. This allows for us to lovingly create real furniture which highlights the natural aspects of each hides rich story, rather than masking it. 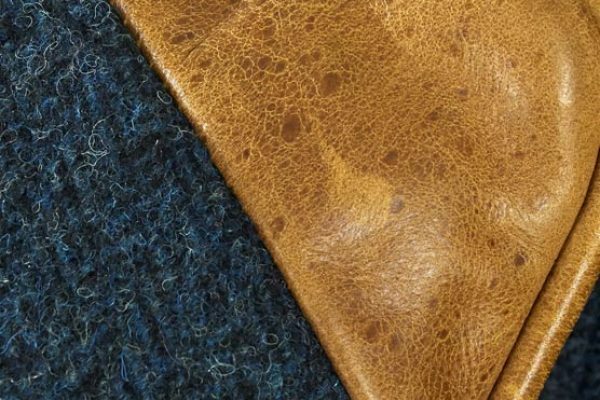 When the hide is dyed, the disparity of where the colour is absorbed is distinctive to itself, making it impossible to duplicate. What this allows is for your sofa to be dissimilar to any other in existence – you will have a piece of upholstery that is perfectly unique and absolutely stunning. The image above shows the differences that may occur between different batches of leather. As leather is a natural product, different parts of the hide will absorb different quantities of aniline dye, so you will see lots of shade variation. The leather samples we provide are intended as a guide and a guide only. Tones, shades and pigmentation will vary from hide to hide and are subject to change from piece to piece. 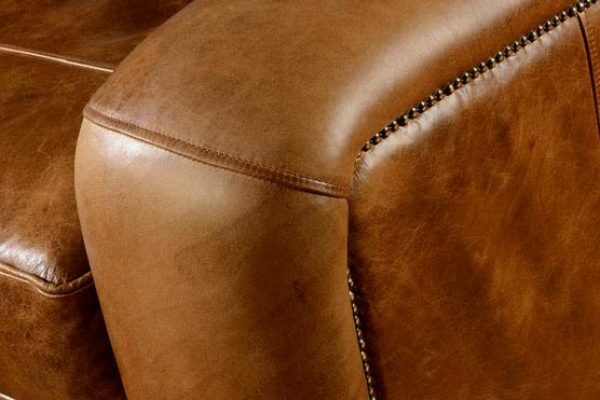 We are not interested in producing cheap sofas in “corrected grain leathers” which involve man-made materials and substances as these often result in an over-exposed uniformed look. 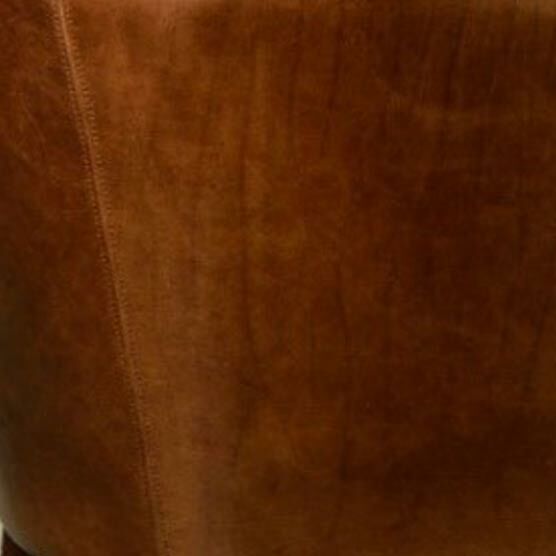 The handcrafted premium leathers we use, treated with Aniline dye to preserve the natural, rustic beauty that makes each upholstered piece unique. Leather is the tanned skin or hide of any animal and is often termed a ‘natural’ product. 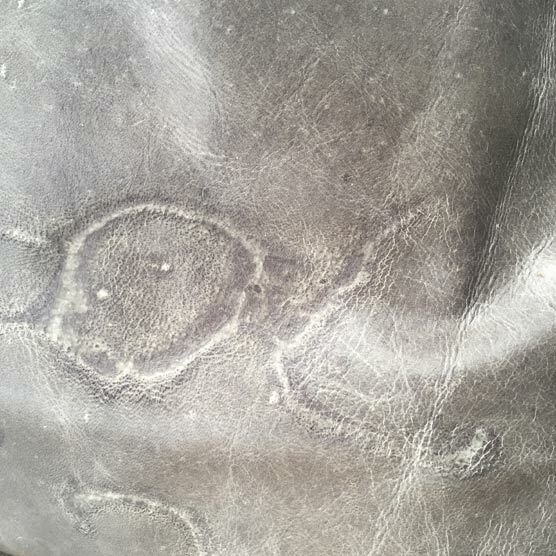 Leathers often bear the scars and imperfections which the animal accumulated during its life and this is what makes every hide unique and tells the story of the animals’ life. In their natural environment animals may get bitten by insects, parasites, ticks, and lice or become caught on barbed wire, rub against thorn bushes, or get in fights with other animals, all of which will result in scarring or marks on the hide. Natural markings such as these and also the animals natural skin pigmentation which will appear as darker or lighter patches are what give the leather its unique characteristic and are not defects or faults. 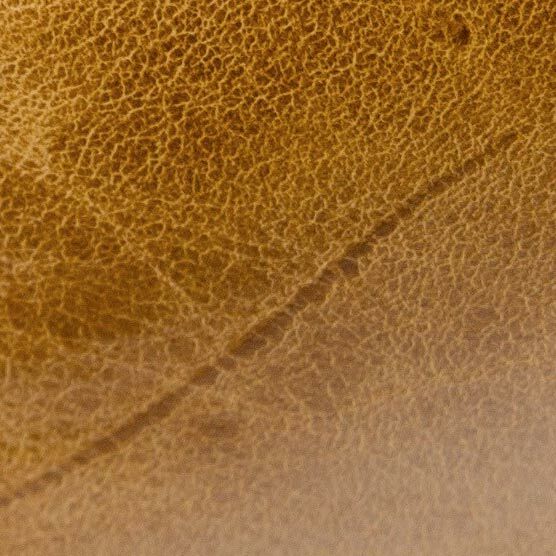 Natural markings on a hide however do not affect the strength and durability of the leather. 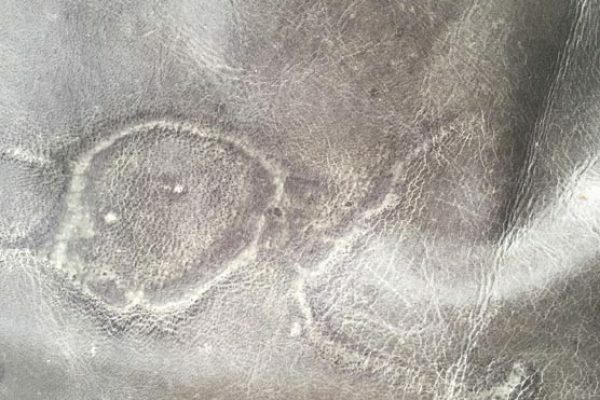 When the hide or skin has passed through the tanning process and has been turned into leather these natural markings will still be visible on the surface. 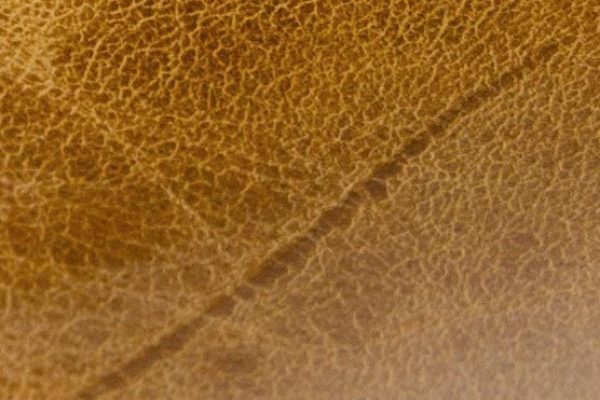 At this stage you can find some or all of the following natural markings visible on the surface (Top Grain) of the leather. 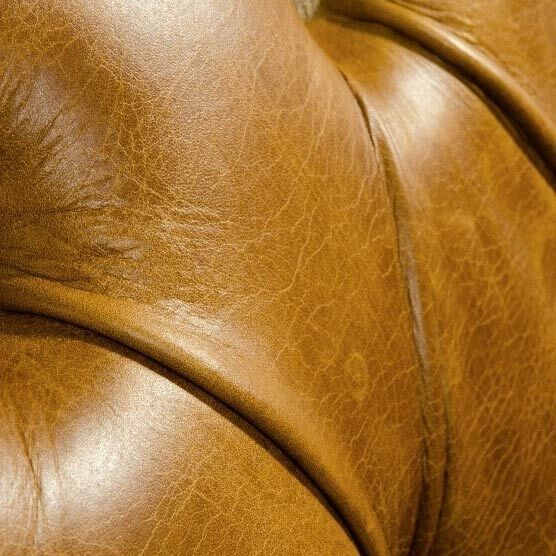 In a nutshell aniline leather is quite simply as nature intended. 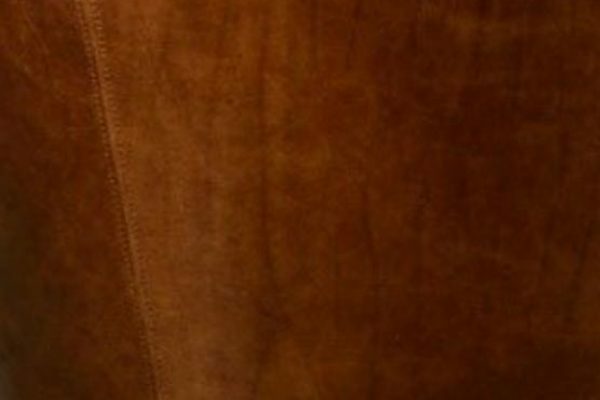 Aniline Leather is the whole hide or top grain that is used. The hides are soaked in a natural aniline dye (no permanent colour). The hides are then further soaked in wax and oils to bring out the natural patina of the hide. 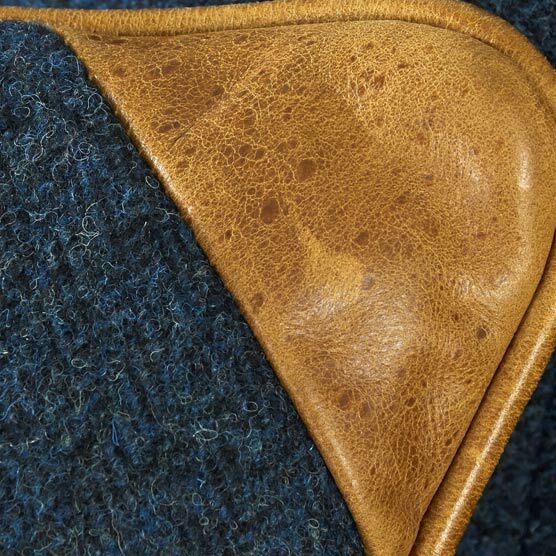 It is manufactured from only the highest-quality hides with a minimal, yet not without, a number of imperfections, such as bite marks, stretch marks and scars. 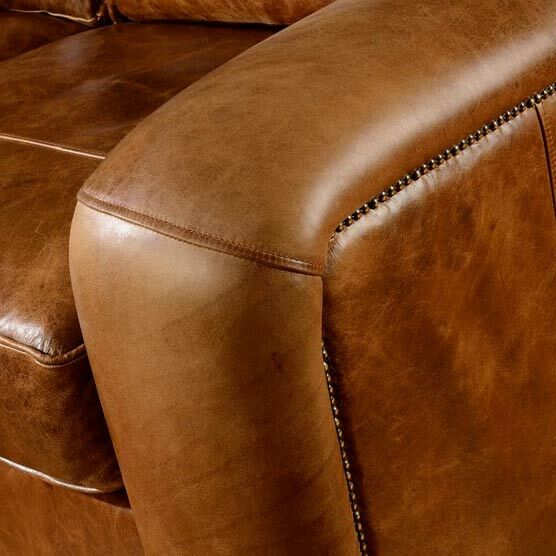 Whilst we have our numerous different fabric coverings, we only use Aniline leather for the sofas, chairs, dining chairs and occasional pieces we produce. We choose the best top grain hides then simply do nothing other than soak it. We do not tamper with what nature created. We do not correct any mottling, scarring, insect bites or any other imperfection in the hide. We choose to highlight these imperfections, and as a result each piece we produce has a wonderful natural finish, full of character and uniqueness. Each piece that you own will be individual to you and over the years of care and use will develop more character. Is aniline leather for me? 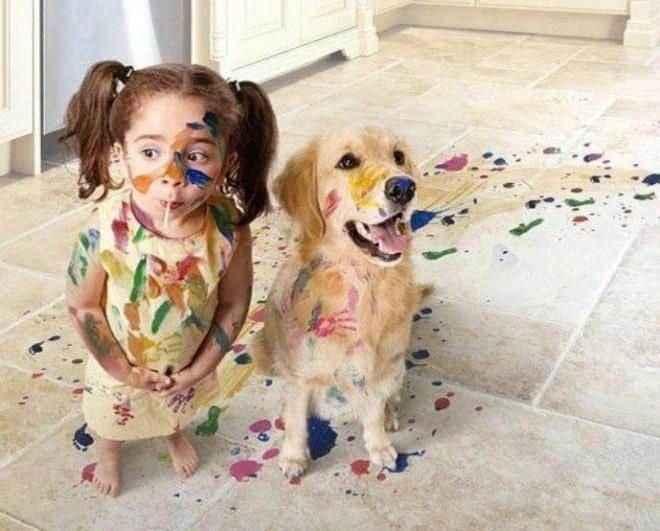 If you live in a particularly busy household with kids and dogs then maybe aniline is not for you. Although aniline leather is the best and most expensive leather it is not for everyone. 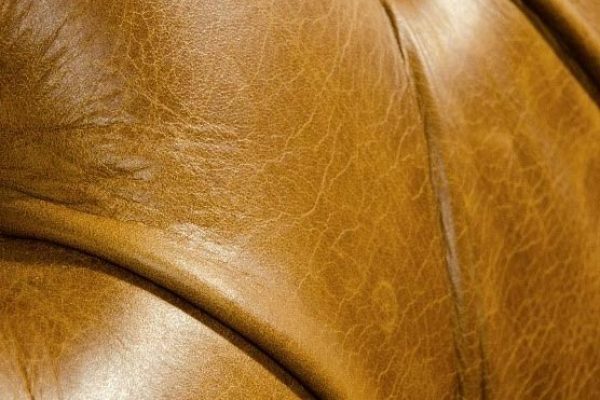 Because no pigment coating is used on aniline leather, it is very susceptible to staining. 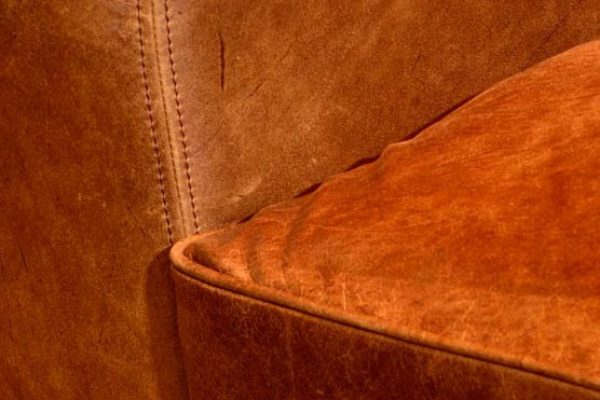 If liquid, such as coffee, is spilt onto your aniline leather sofa, the liquid will be absorbed immediately and will very quickly darken the affected area until it dries. This often results in a stain that will only fade with time.